Weighty Matters: Saturday Stories: Conflicts of Interest, A Very Troubled Teen, and George Deek. 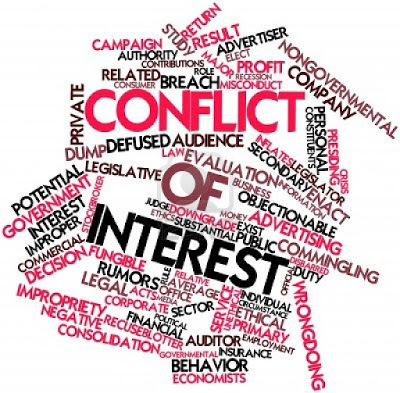 Saturday Stories: Conflicts of Interest, A Very Troubled Teen, and George Deek. 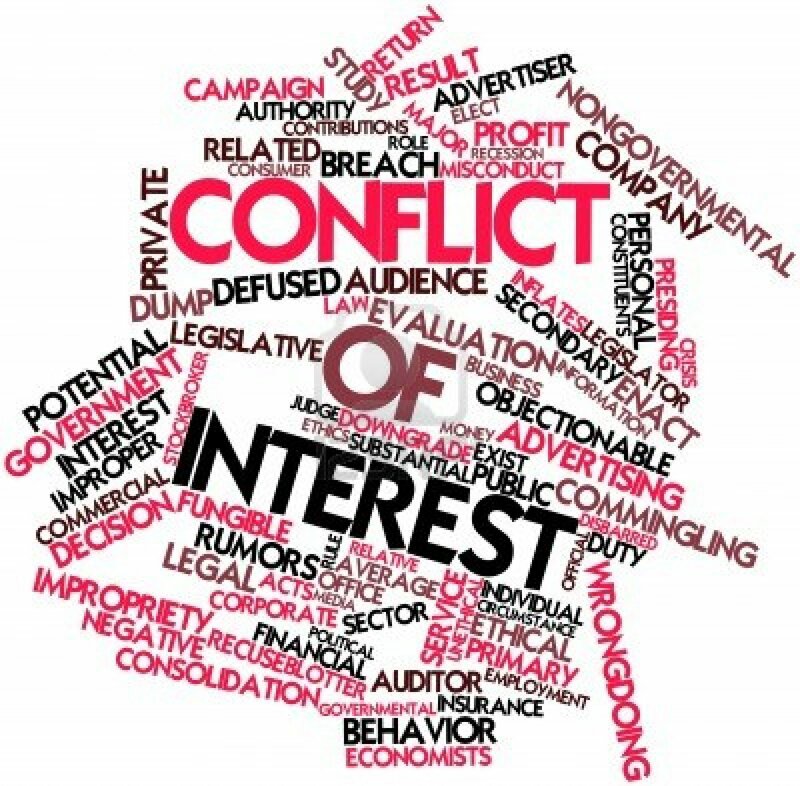 Friend and RD Andy Bellatti in Beyond Chron discusses conflicts of interest and nutrition. Karen K. Ho in Toronto Life with the riveting story of a troubled young woman and the hit she took out on her parents. Adi Schwartz in Tablet Magazine covers the incredible, true, and hopeful story of George Deek, at once an Israeli diplomate to Norway, an Arab, and a Christian.